This entry was posted in PELANGA RECORDS! 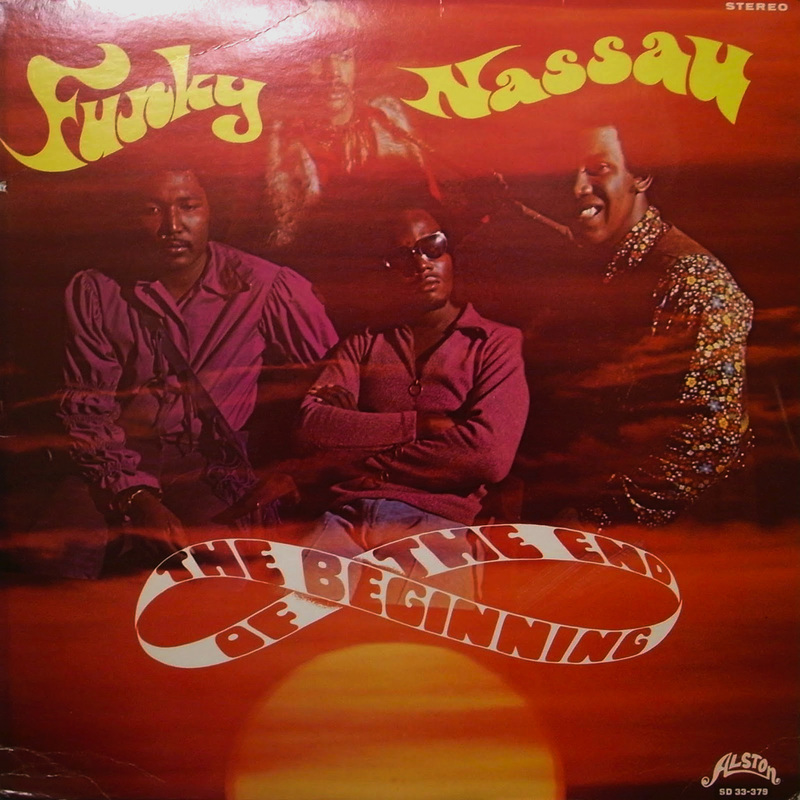 and tagged Bahamas, DJ Smokstack, Funk, Junkanoo, The Beginning Of The End by Smokestack. Bookmark the permalink.